Herbalife products are popular weight-loss supplements that have been around for over 25 years. The product line includes metabolism boosters, protein snacks, healthy meals and delicious shakes that promote weight loss. 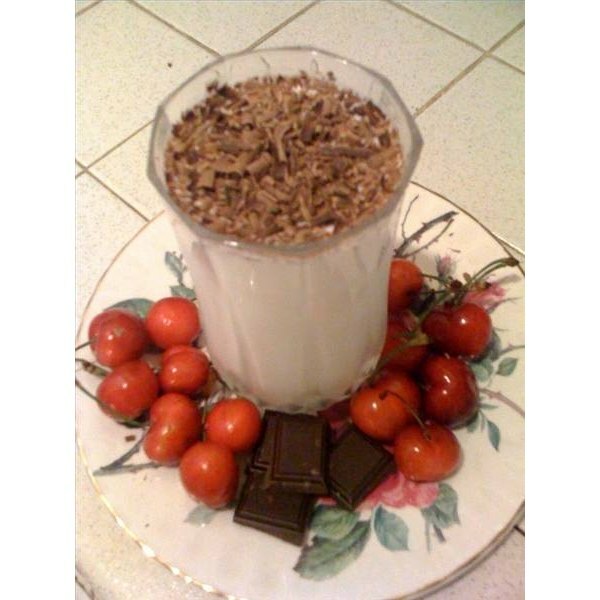 People on the weight loss program drink a shake for every meal and munch on proportioned snacks between meals. A shake party with Herbalife products is a great way to introduce people who are unfamiliar with the line to the Herbalife world and potentially gain new customers. You must become a licensed independent vendor before you can sell Herbalife products or recruit customers. Apply online directly on the Herbalife website (see Resources). Prepare a place to host your party. You can do it at your own home or rent out a small restaurant/cafe for a few hours. Send out invitations. Email invitations are probably most convenient for this type of party. In the invitation include the place, time and purpose of the party. Let people know that they will be sampling Herbalife shakes and that they'll be given the opportunity to purchase Herbalife products. Decorate the party area. Set up a long rectangular table or a few round tables where the shakes will be placed. Use a simple tablecloth so that the attention is immediately drawn to the shakes. Place a few small candles in the middle of the tables. Have a few vases of fresh flowers set up strategically around the party area to create a charming ambiance. Make sure some extra plates, glasses, utensils and napkins are available for your guests. Prepare the shakes. There are dozens of recipe possibilities when creating Herbalife shakes. You can use cocoa powder to create a chocolate shake, peanut butter to create a peanut butter shake, strawberries and raspberries combine to make a delicious berry shake. Pour them into tall glasses and garnish with orange wedges, strawberries, chocolate shavings, mint leaves or little cocktail umbrellas to make them look appealing. Offer people Herbalife products to take home with them and provide your contact information so they can reach you. You may want to have a Powerpoint presentation featuring information or FAQs about Herbalife to inform and educate your guests. Set up a table near the back with a variety of Herbalife products to show your guests.